Should You Apply for a Gap Credit Card? Decision Time: Which Credit Card is Really the Best for You? Gap is a popular, trendy clothing store that’s loved by people of all ages. Gap is part of a big family of retailers which includes Banana Republic, Athleta, Old Navy, Hill City, and Gap itself. If you regularly shop from these stores, you might want to consider using a Gap credit card that offers extra perks for shopping. We are taking an in-depth look into Gap credit cards to help you decide whether this card deserves a place in your wallet. In this review, we’ll discuss the types of Gap credit cards available and the perks associated with them. 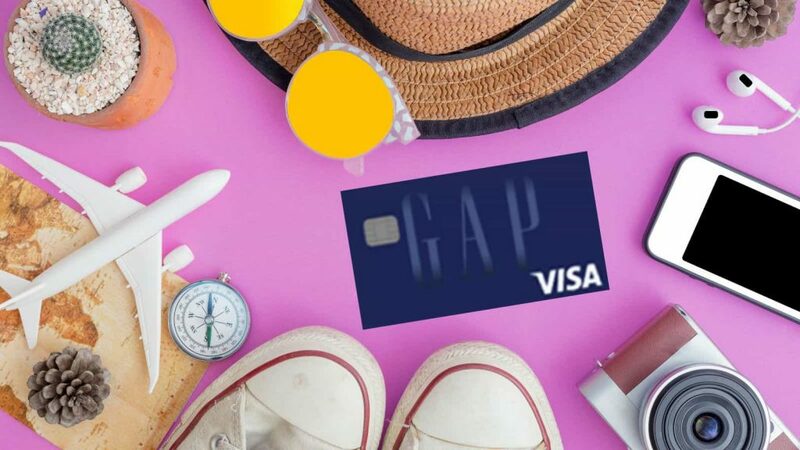 Both GapCard and Gap Visa Card provide access to rewards program and they can be used in-store and online at Gap family of stores and Gap0. The major difference between the GapCard and Gap Visa Card is that the Gap Visa Card can also be used where Visa is accepted. Both Gap credit cards don’t charge an annual fee and come with a 26.74 percent APR (variable). This rate varies depending on the market and is based on Prime Rate. A maximum of $37 will be charged for late payment. The GAP Visa charges a 28.49 percent APR for cash advances. The foreign transaction fee is 3 percent of each transaction. 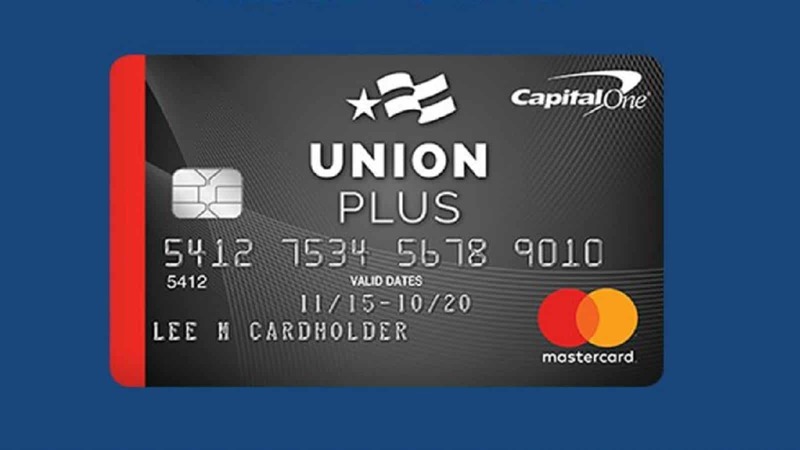 When you’re approved for a Gap credit card, you are enrolled in a rewards program which allows you to earn points on purchases that are qualified. To maximize the reward points, use your Gap credit card at the Gap family of stores. For every dollar you spend, you’ll get five points. If you have a Gap Visa Card, you’ll be awarded one point for each dollar you spend outside of Gap stores. A $5 reward is awarded to Gap credit card holders for every 500 reward points they have. The GapCard comes with other bonuses and benefits that you may find valuable. If you’re able to earn 5,000 points in a single calendar year, you qualify for the Gap Silver status. This status includes different bonuses like 20 percent bonus points per every quarter, free shipping for items purchased at Gap, free alterations (basic) at the Banana Republic and dedicated customer service agent. Gap credit card cardholders also get presales and exclusive deals like special birthday saving and 10 percent Tuesdays when they shop at Gap. New Gap credit card cardholders get a discount of 15 percent on the first purchase they make with the card. If you’re planning to make a big purchase from the Gap stores, you could save a lot of money. If you opt for receiving text updates from Gap and sign up for paperless billing, you may earn 1,000 points as a bonus. These bonuses aren’t too impressive when compared to sign-up bonuses offered by many other store cards. 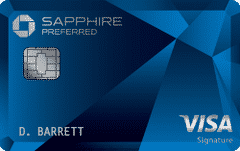 Although both GapCard and Gap Visa Card don’t charge an annual fee, they carry very high APRs. This isn’t a major problem if you pay off your balance every month in full instead of carrying it with you. If you can’t pay all of your balance each month, cards with a high APR are going to be very costly to you and you may end up paying hundreds of dollars every year in interest. Those who can’t pay off their balance in full every month shouldn’t go for a Gap credit card. Instead, they should consider a low APR credit card. In addition to high APRs, there isn’t an introductory zero-percent APR or special financing promotional offers. Such concessions are usually available to new cardholders with credit cards from other stores. These offers are great as they can help cardholders save money on purchases they make within a certain period and on balance transfers as well. Like other store credit cards, if you have experienced financial troubles in the past which have messed up your credit, you’re more likely to qualify for the GapCard rather than the Gap Visa Card. You may qualify for the GapCard if your credit score is 600s or anywhere near. However, for the Gap Visa Card, it’s likely that you won’t qualify unless your credit score is 700 or higher. You can apply for a Gap credit card by completing an application online. 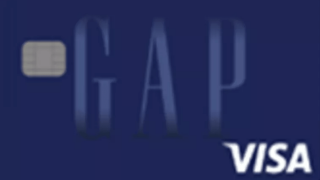 If you don’t qualify for the Visa version, you’ll be offered the GapCard. One of the major drawbacks of the GapCard and Gap Silver card is that they can only be utilized at the Gap store and Gap family of stores. The rewards and points earned can also only be utilized at those stores. 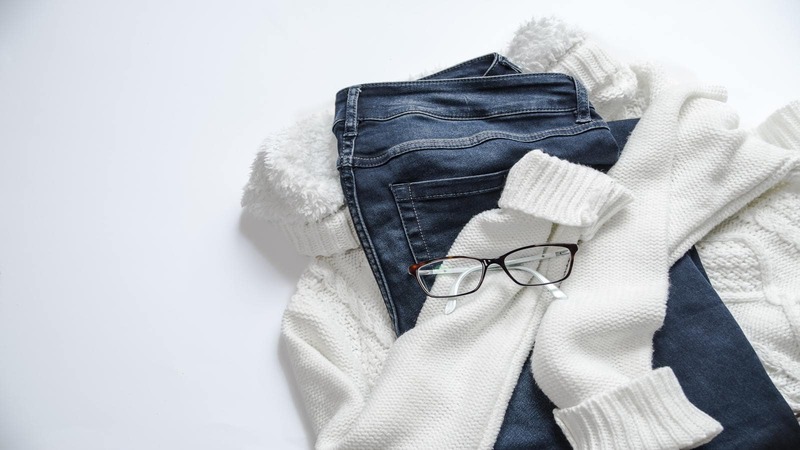 If you frequently shop at Gap, this might not be a drawback for you as you’ll be able to use all your rewards in one place. But, if you want to diversify your rewards, then the Gap credit cards might not be right for you. Store credit cards are great for building up credit and you can use the Gap credit card for the same purpose. Moreover, if you frequently shop at Gap and Gap family of stores, then the Gap credit cards would most likely be right for you. You may reach the Gap silver status and get access to added perks that come with it. If you don’t usually shop at Express stores, then Express Next Credit Card might not be right for you. Instead, you should consider other credit cards like the Chase Freedom Unlimited card that offers the best introductory zero-percent APR. Once you’re approved for this card, you’ll be given a limited time zero-percent introductory APR that applies to both balance transfers and purchases. 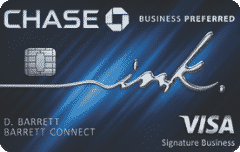 There are also other perks associated with this credit card like the signup bonus points and no annual fee. Gap credit cards are a good option for avid Gap shoppers as they can redeem the rewards and discounts offered by these cards at Gap and Gap family of stores. However, because of the hefty APR, these credit cards aren’t a good option for those who can’t pay off their balance on the card in full every month. If you’re searching for a credit card that’s more flexible with rewards and discounts, then Gap credit cards aren’t for you. They also aren’t for you if you prefer rewards that can be utilized outside of Gap stores. Maybe you can do better than this credit card. If you have good credit, you should consider a few other options that will give you better benefits. The credit cards below are a few of our favorites, especially if you’re interested in traveling more. A few of these cards have signup bonuses that are big enough to redeem for multiple round trip flights. My wife and I used our Chase Sapphire Preferred signup bonus to book round trip flights for the both of us to Hawaii! It was well worth researching and getting the best credit card. 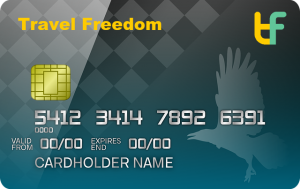 Here at Travel Freedom, we like to travel, which is why we always prefer travel credit cards for ourselves. You might be the same as us or maybe you’d rather use your points as cashback. Either way, all of these cards earn Ultimate Rewards that can be used for either travel or as cash back. We think that any four of these cards are a better option than the above-reviewed credit card. They earn points that are both valuable and very versatile. You can redeem them for an assortment of things including our favorite, TRAVEL!